Is that you, Google Pixel 4? Sharp-eyed web watchers have spotted scores posted to Geekbench that might just be from the next flagship phone in the line – and they reveal some of the internal specs we can expect from the as-yet-unannounced handset. Specifically, the benchmarks reveal the device is almost certainly running the Snapdragon 855 processor – likely to be in many an Android flagship this year – and comes packed with 6GB of RAM, an upgrade on the 4GB that the Pixel 3 and Pixel 3 XL have on board. No surprises in the software installed on the phone: Android Q.
Android Q is no doubt still in the testing phase and probably won’t even be teased until the Google I/O developer conference scheduled for May 7-9 this year. That said, we already know the OS includes Face ID-style logins and purchases. As for the benchmarks themselves, the supposed Pixel 4 hits 3,296 for its single-core score (pretty good) and 9,235 for its multi-core score (a little disappointing). It’s early days yet though – the Pixel 4 and Pixel 4 XL aren’t expected until October 2019. 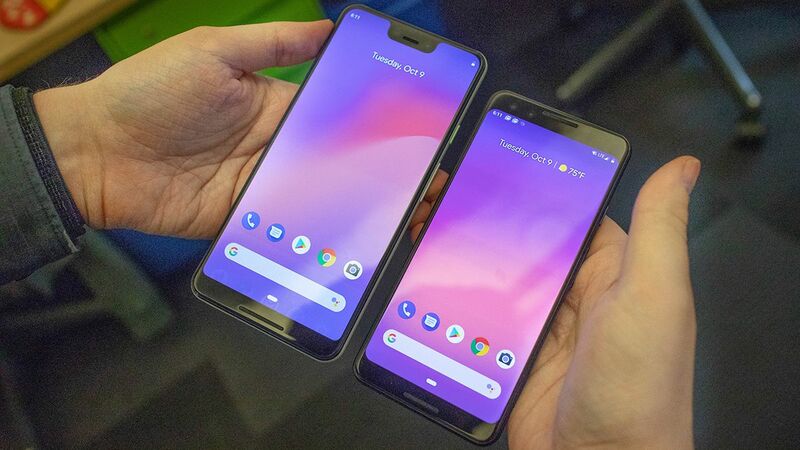 That means plenty of tweaking and refining in Google’s labs, both with the hardware and the software that make up the Pixel 4 phones. You can expect those scores to get higher before the phones are officially unveiled. In the meantime, Google is rumored to be prepping a Pixel 3 Lite phone for launch before then. As 9to5Google points out, the “Coral” codename of this device might refer to a Chrome OS device rather than the Pixel 4, but the specs we’ve mentioned do sound a lot like what’s expected from Google’s flagship range. We’ll no doubt hear more in the coming months. Next PostNext What Happened When Oslo Decided To Make Its Downtown Basically Car-Free?